Iran arrested a member of its military, today, after he was found to have played a role in the Ahvaz terrorist attack earlier this month, the Fars News Agency reported. No information was released regarding the soldier’s identity or affiliation. The Ahvaz National Resistance and Islamic State (ISIS) both claimed responsibility for the terrorist attack that killed more than 25 people. 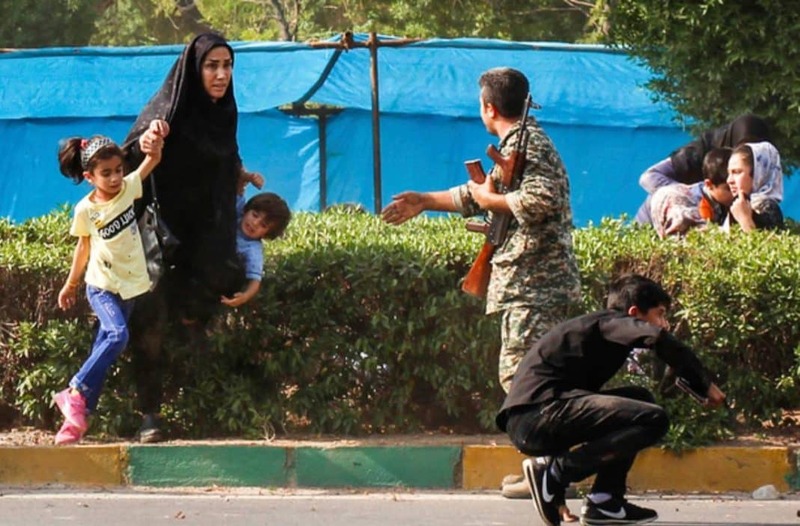 Among the 25+ plus people killed during the Ahvaz terrorist attack, most were women, children, and disabled military veterans. In response to the Ahvaz terrorist attack, the Islamic Revolutionary Guard Corps (IRGC) carried out a devastating missile strike that eliminated several members of the Islamic State.